UPSC Mains Result 2018: The exam was conducted in two phases: Preliminary which is objective type and Civil Services (Main) Examination (written and interview) for various posts. UPSC Mains Result 2018: The Union Public Service Commission on Thursday announced results for civils main examination 2018 on its official website upsc.gov.in. The exams for which was held on September 28. 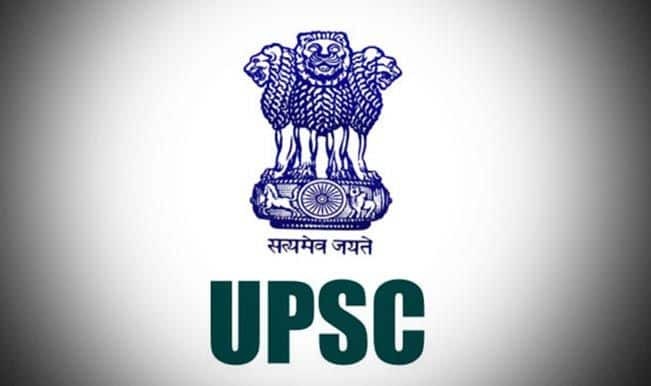 The UPSC exams are conducted in two phases: Preliminary which is objective type and Civil Services (Main) Examination (written and interview) for various posts. All those candidates who qualified the preliminary examination were called for Main Examination, which was conducted on September 28. After the mains, qualified candidates will appear for an interview followed by document verification of the qualified candidate. It must be noted that the interview is likely to be conducted from February 4 onwards, Hindustan Times reported. Inter Civil service examination is conducted by the commission for selection of Grade A officers for Indian Administrative Service (IAS), Indian Foreign Service (IFS), and Indian Police Service (IPS), among others.